Traveling solo on Guam or just need some “Me Time” this weekend? There are plenty of safe and enjoyable activities for singles on Guam! 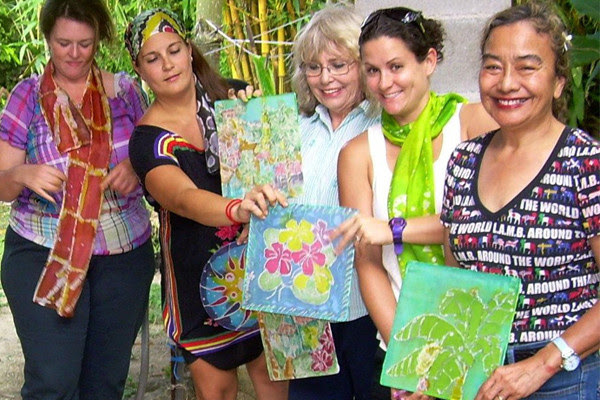 Join Guam artist, Judy Flores for an afternoon of batik in her garden studio near Inarajan, Guam. Your ticket price includes material for four projects. Choose from making scarves, suncatchers or banners. This is an opportunity to work in a small group with one of Guam’s most well known artists in her home studio in beautiful southern Guam. Get Some Puppy Love as a Volunteer at G.A.I.N. 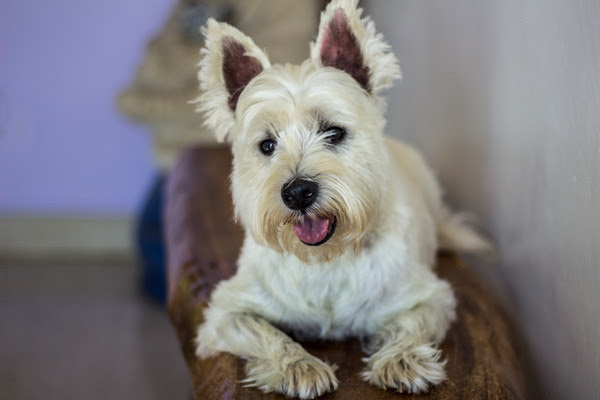 Spend some time with Guam’s neediest animals as a shelter volunteer. It’s a perfect way to give back to the community and feel good about your contribution. We’re pretty sure you’ll get some puppy love too. Find out how to volunteer. Guam 5Ks are incredibly popular, well-organized, and often scenic. No need for a partner in these sometimes thousands-strong community events. 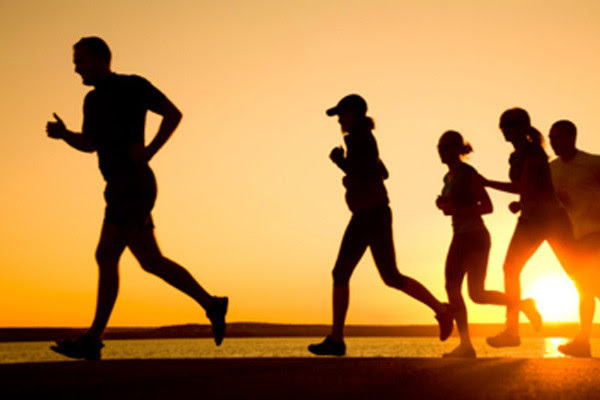 Events range from triathlons to golf course runs to night-time events. Visit our Events section for upcoming runs. In need of a new ‘do or a stress-relieving massage? 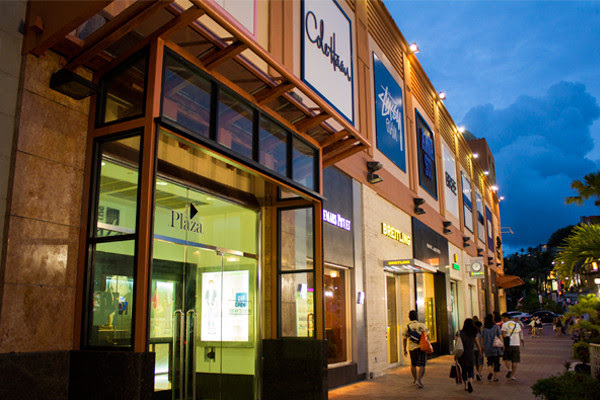 Guam has tons of spas and salons, ranging from luxury to budget-friendly. Book an appointment with Skye Shin of Entre Nous Salon for the perfect color or cut. Diskana Sauna & Spa takes last minute bookings for massage and has a relaxing outdoor spa with Jacuzzi and sauna. 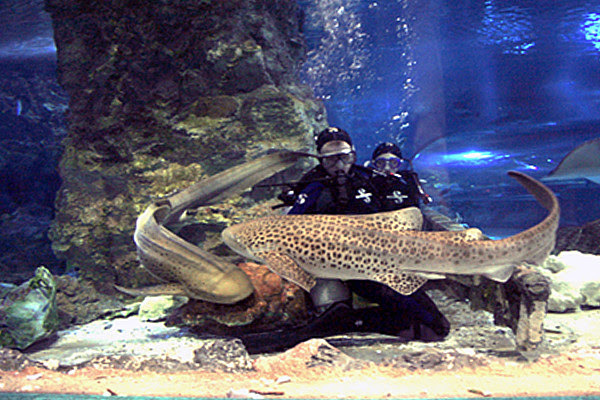 UnderWater World offers the chance to get up close (but hopefully not too personal) with sharks. Perfect for those times when you’re feeling like a feisty single! Grrrr, take thatromantic love! Shopping solo allows you to hit up your favorite stores without requiring the patience and/or approval of your friends or mate. Does your wife hate shopping for sporting goods? Does your boyfriend loathe the mall? Now’s your chance to get some quality time with your credit card and hit the shops for some retail therapy. 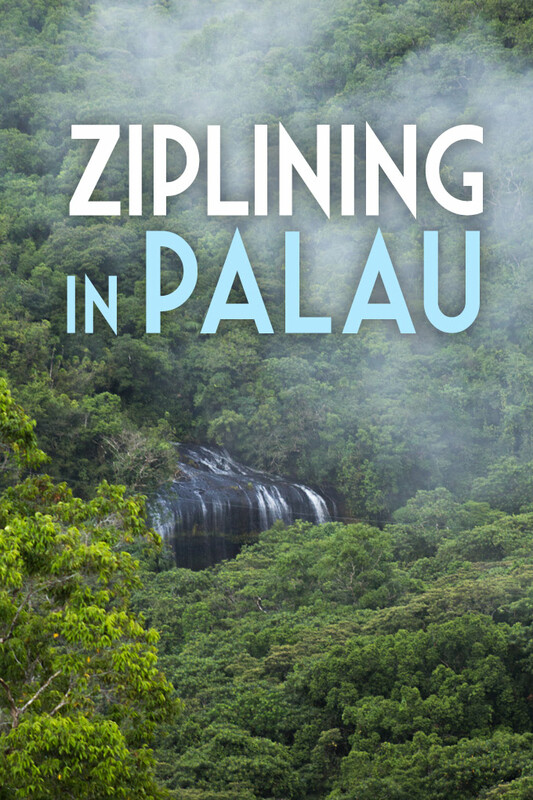 Join like-minded hikers on treks across Guam ranging from easy to challenging. 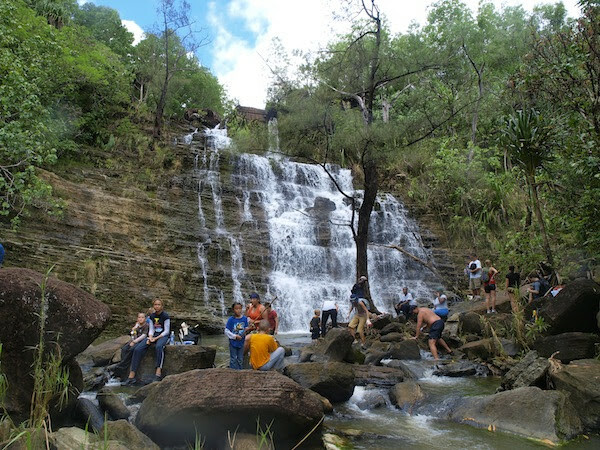 The Guam Boonie Stompers journey to the island’s most beautiful waterfalls, mountains, historical sites, and beaches. See the Boonie Stomp calendar in our Events section. A partner is built in to this experience, so no need to bring a friend. 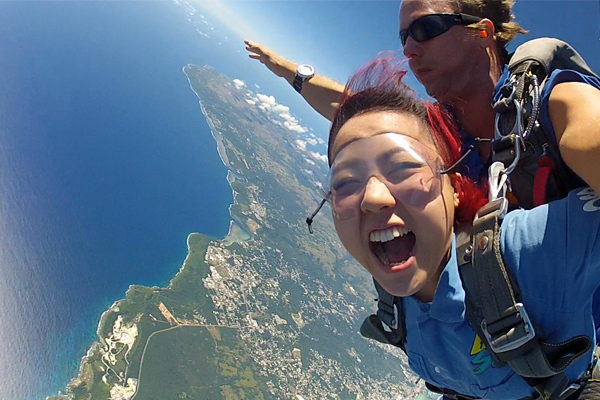 Experience Guam from above as you sky dive in tandem with an instructor. This activity requires you be 18 or older. See SkyDive Guam for additional requirements and to book. Guam has nearly as many coffee shops per capita as Seattle, we promise! 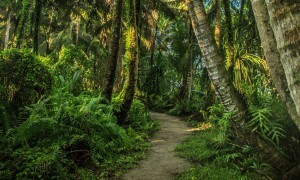 Binge on the island’s best mochas, fruity local frappes, and Chamorro desserts with your own personal coffee shop tour. 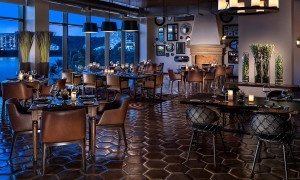 With free WIFI and sometimes live music, you’ll have time to catch up on your blogging, Facebooking, or work (ho-hum). 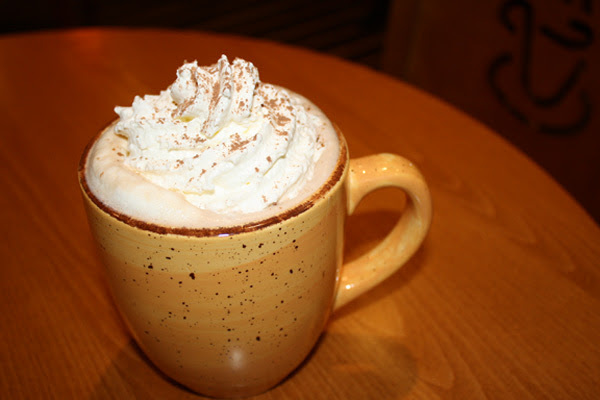 Head back to The Guam Guide and let us know which coffee shops are your favorite! Looking for more Best of Guam lists?